Great news! 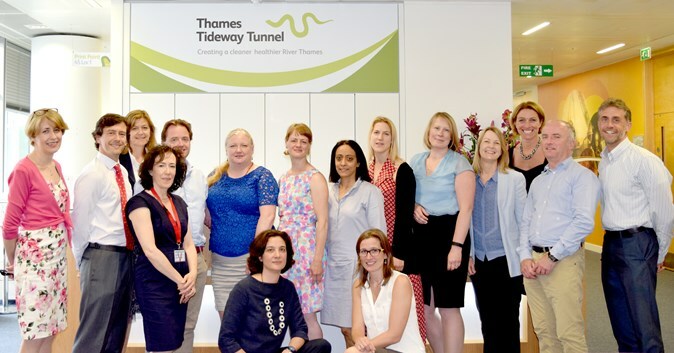 All seven ‘returners’ have been offered positions following completion of the first engineering/construction sector returnship, the Tideway Returner Programme, on which we partnered with Thames Tideway Tunnel. The programme ran for 12 weeks from April-July and was the first UK returnship to run outside the financial sector. Participants were from diverse professional backgrounds and had taken career breaks of between 2 and 17 years. All have now been offered ongoing roles, in a variety of areas, from legal to finance to communications to engineering project management. The programme success adds to the growing body of evidence that experienced professionals can quickly and effectively contribute to the workforce even after a very long career break. This is not news to us, but is vital information to challenge the stereotypes that still blind so many employers and recruiters to the talent they are missing by bypassing candidates with a CV gap.